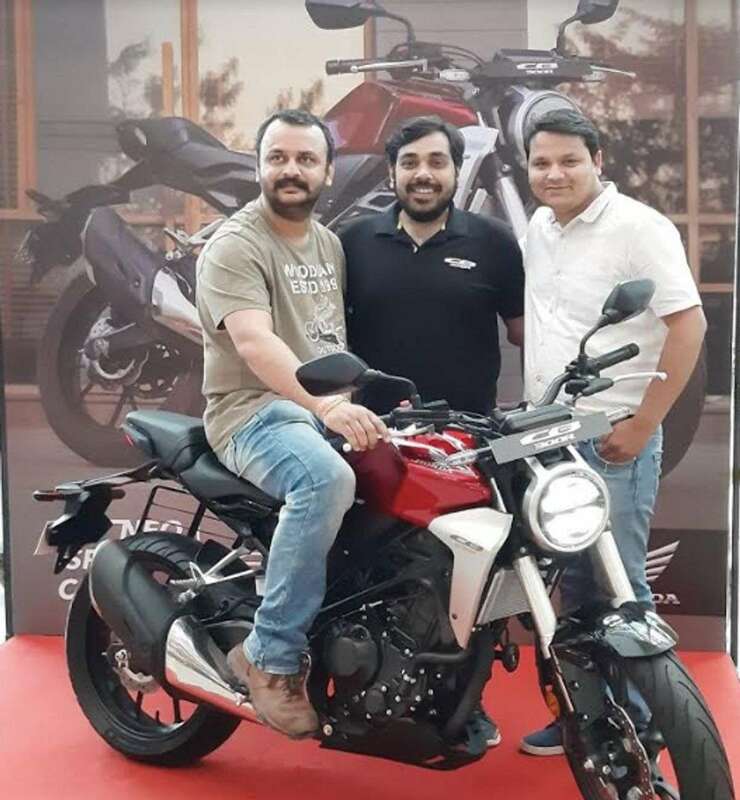 Honda officially launched the CB300R on February 8th and it is priced at Rs. 2.41 lakh (Ex-Showroom). But the bookings for the CB300R commenced in January. 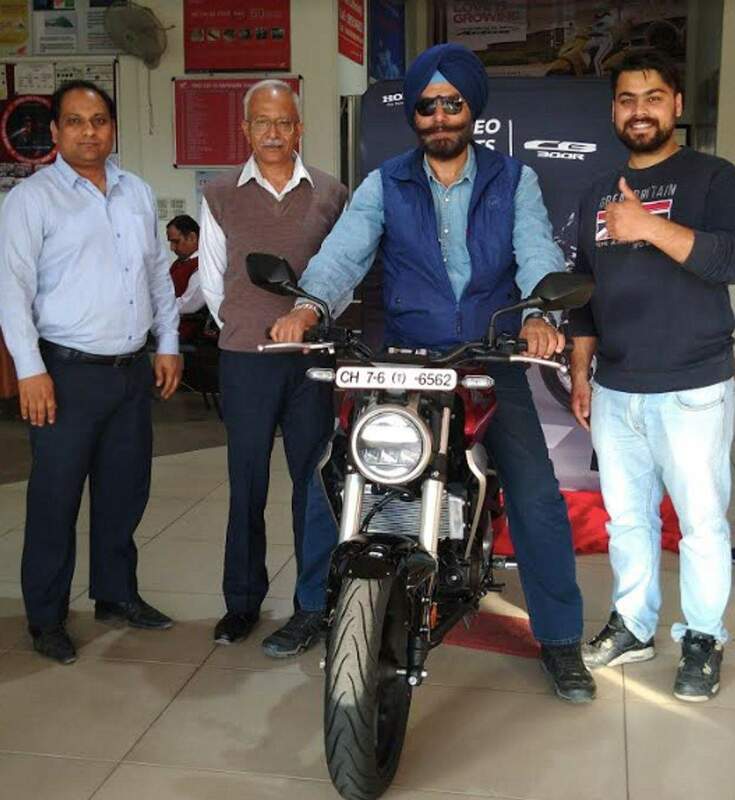 The company has handed over the keys to customers in Chandigarh, Jaipur, Delhi and Gurugram. 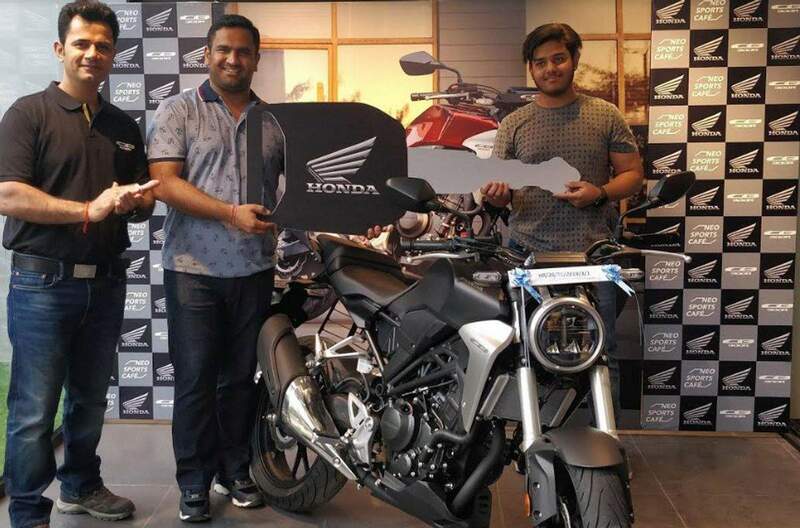 The nationwide delivery has also commenced and the CB300R is available only at the Wing World Dealerships of Honda. 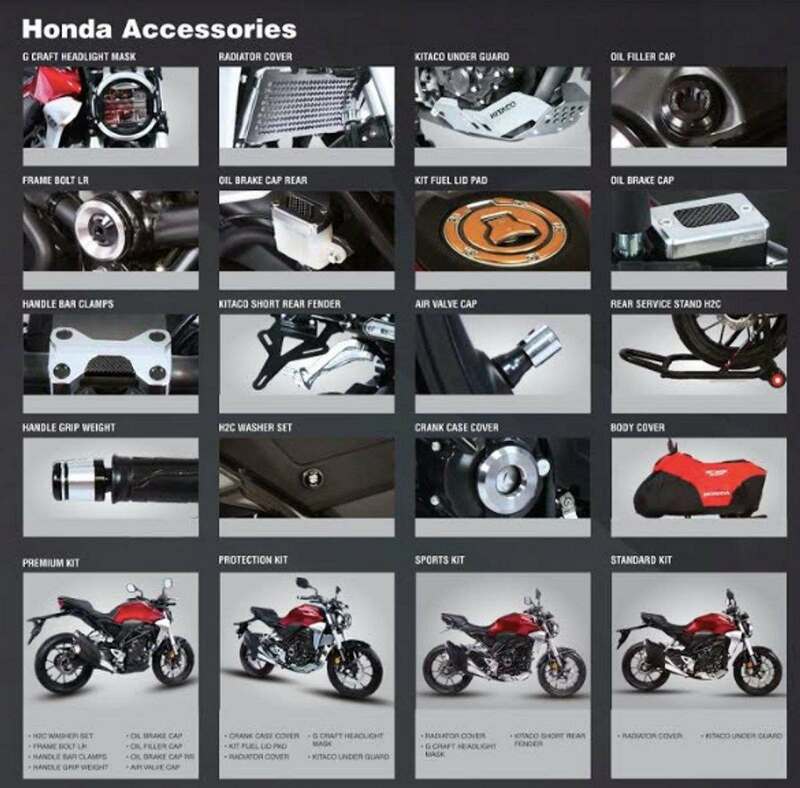 The Japanese manufacturer has also introduced accessories for the CB300R including 16 different options which include crankcase cover, radiator cover, kitsch under guard, H2C washer set, kit fuel lid pad, handle grip weight, oil brake cap front and rear, handlebar clamps, frame bolt, G craft headlight mask, Kitaco shot rear fender, oil filler cap black, rear service stand H2C, air valve cap and bike body cover. The accessories are also available in four customised kits like Premium, Protection, Standard and Sports. 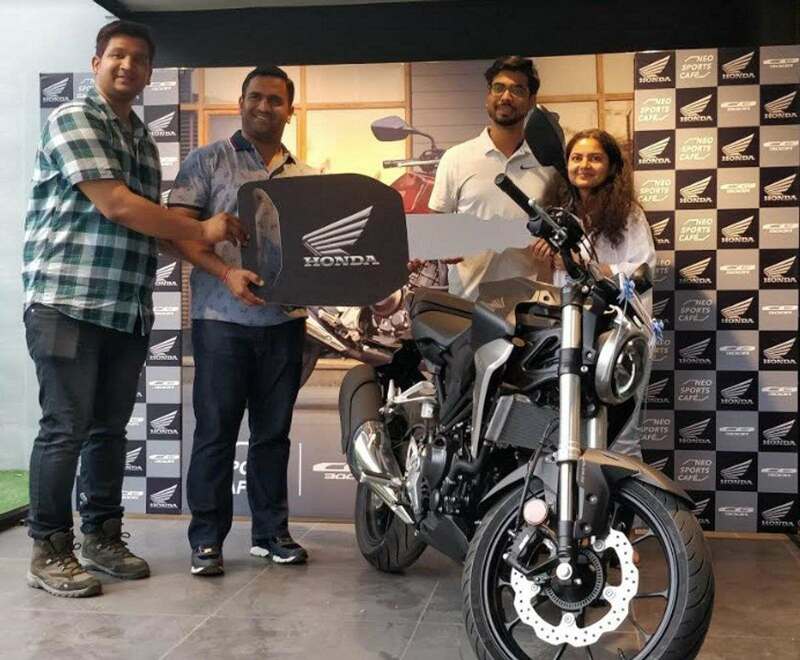 Honda has also announced that the CB300R received more than 400 bookings and the naked performance bike is sold out for the next three months. The CB300R comes to India via CKD route and if demand increase, the company will increase the production. The naked bike is currently available in two colours – Candy Chromosphere and Matte Axis Grey. 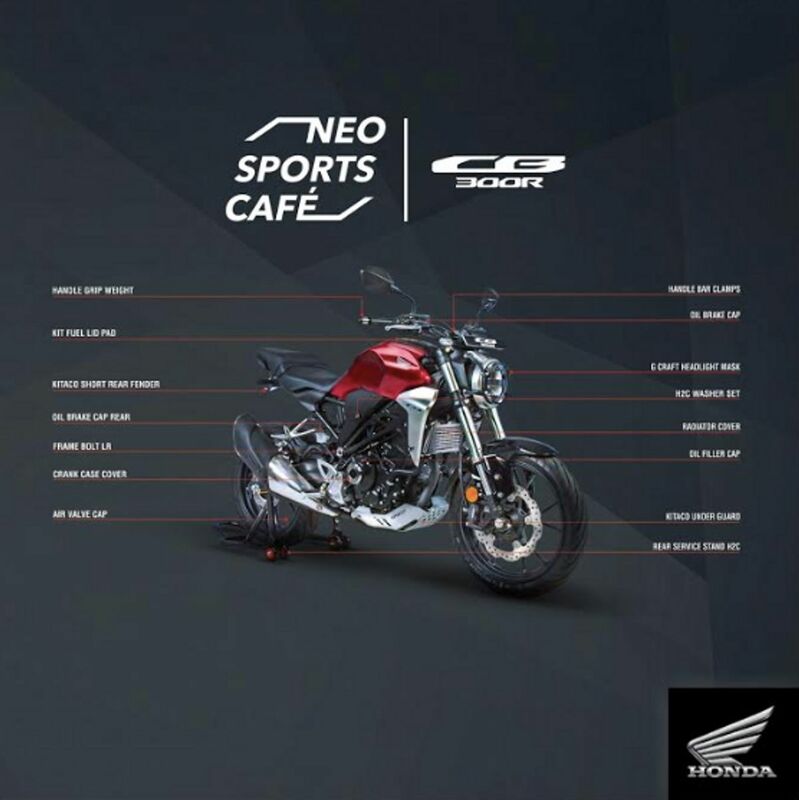 The CB300R is part of the Neo Sport Cafe family and the design theme is focused towards the front. The performance bike gets LED headlamp with a circular design along with a new fender. The beefier 41 mm front forks give a muscular look for the CB300R with a new design for the fuel tank. 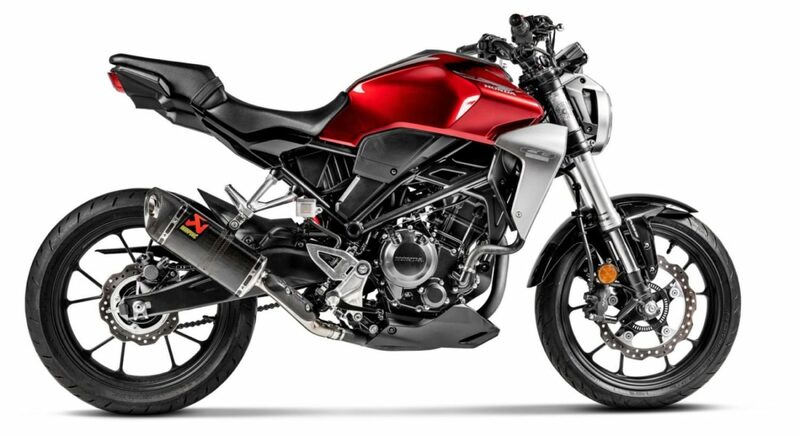 The company has given a single piece handlebar for the CB300R. The instrument cluster is fully digital and it comes with lots of information like speedometer, odometer, tachometer and more. The CB300R gets split seats but the pillion seat is not placed very tall and the rear gets LED tail lamps. The indicators are also LEDs, which gives a premium look for the motorcycle along with 7-step adjustable mono-shock at the rear. 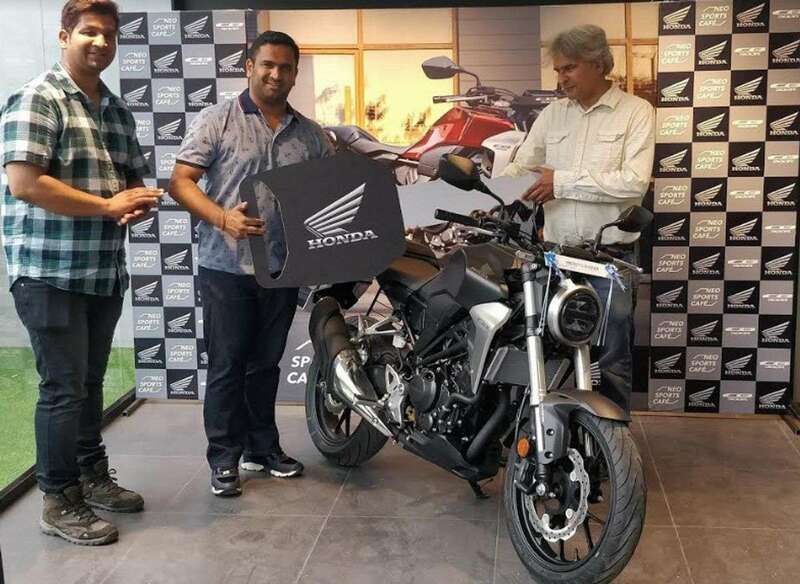 Honda CB300R is powered by 286 cc liquid cooled single cylinder fuel injected engine producing 30.03 bhp of power at 8,000 rpm and 27.4 Nm of torque at 7,500 rpm. This engine is mated to a 6-speed gearbox. The braking duties are handled by 296 mm disc at the front and 220 mm disc at rear with dual-channel ABS braking system as standard.